Simple and easy – that’s the name of my mommying game. 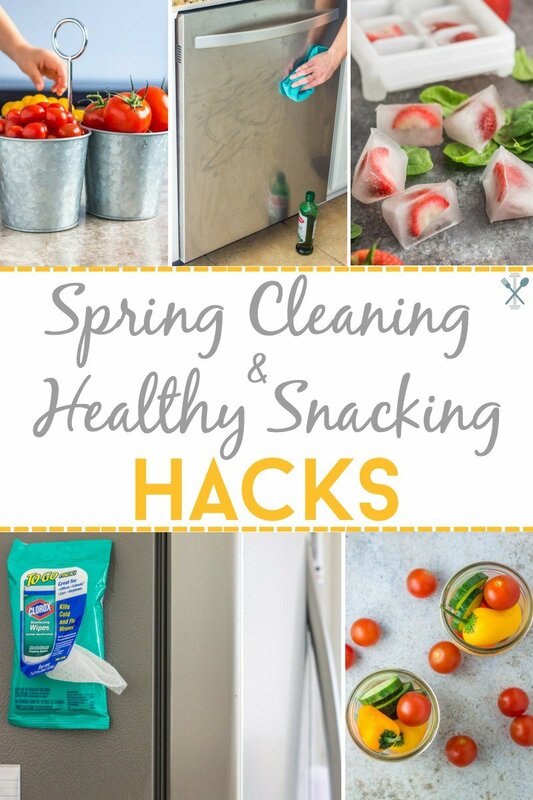 These spring cleaning and snacking hacks are a few sneaky ways to deep clean your kitchen and encourage the little ones to pick up healthy, nutritious options during snack time. Because everyone loves a good hack! This post is sponsored by the awesome people at SUNSET®. As always, all opinions are 100% my own. Thanks for supporting Physical Kitchness! Cleaning – what does that even mean? I know spring cleaning is an essential thing in adulting, but as a mom with little ones, spring cleaning kind of makes me chuckle. My house isn’t clean – even when I clean it, it’s not clean. KIDS – they are the polar opposite of clean. So I’ve given myself a little grace in in this ‘season’, and issued a hall pass on a spotless house. But that doesn’t mean I don’t have a few hacks up my sleeve! I may not be a spring cleaning diva (in fact I’m probably the LAST person that should be writing a cleaning post), but if you’re a busy mom like me, I think you’ll appreciate these easy cleaning tips, along with a few healthy snacking hacks that just might get the kids to actually eat a veggie or two. Especially delicious fresh produce from SUNSET®! You know what else moms need? How about a $100 gift card to The Container Store, $100 gift card for Merry Maids, $100 gift card to Mrs. Meyer products, or a Neato Botvac vacuum valued at $550? YAAAS please. If you enter the Hello Spring! Sweepstakes hosted by SUNSET® you’ll in the drawing to win one of these amazing prizes. And just for entering, you can download a fantastic (and free) eBook with all sorts of spring cleaning hacks and snacking ideas in addition to the ones below. To get yours now, click HERE to enter in the sweepstakes and get this free SUNSET® eBook offer. My kids especially love the SUNSET® grape tomatoes because every single little tomato is so sweet and juicy. It’s a veggie snack that is easy to grab on the go, or leave out on countertop to grab throughout the day. When you want to encourage healthy snacking, try arranging SUNSET® tomatoes as a centerpiece! 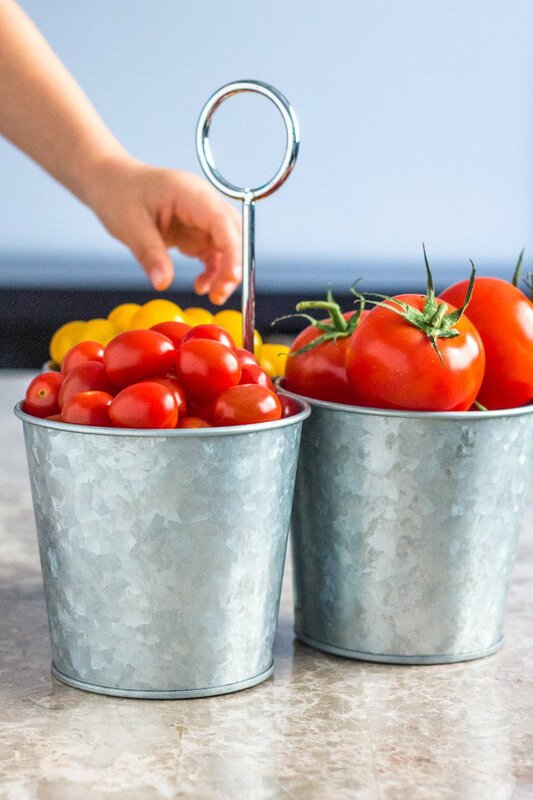 Use a utensil caddy to hold a variety of tomatoes for a fun and colorful piece or art to display (and eat) this spring season. Cold and flu season might be over (is it really though?!?!) 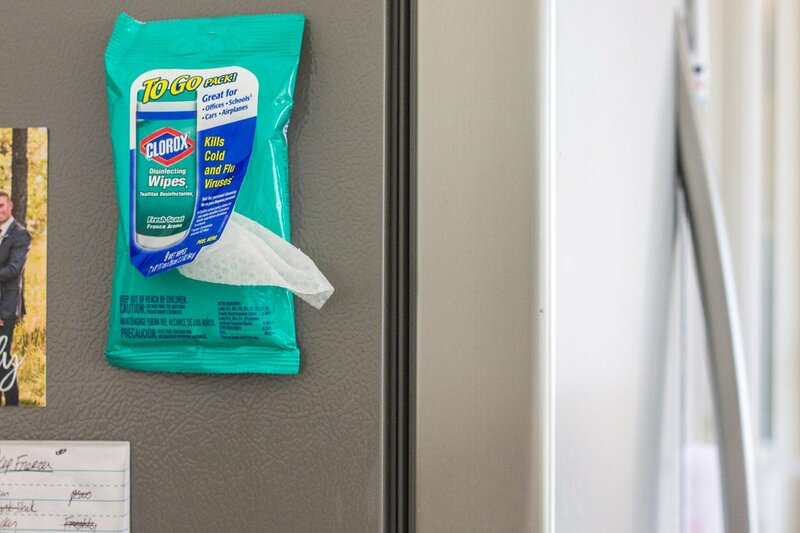 but I always keep a travel pack of disinfecting wipes attached to the side of my fridge. Because all those handles touched in the kitchen = all the germs. It makes quick cleaning doable when I don’t necessarily have time to get in deep and scrub like my life depended on it. Summer hydration hack! 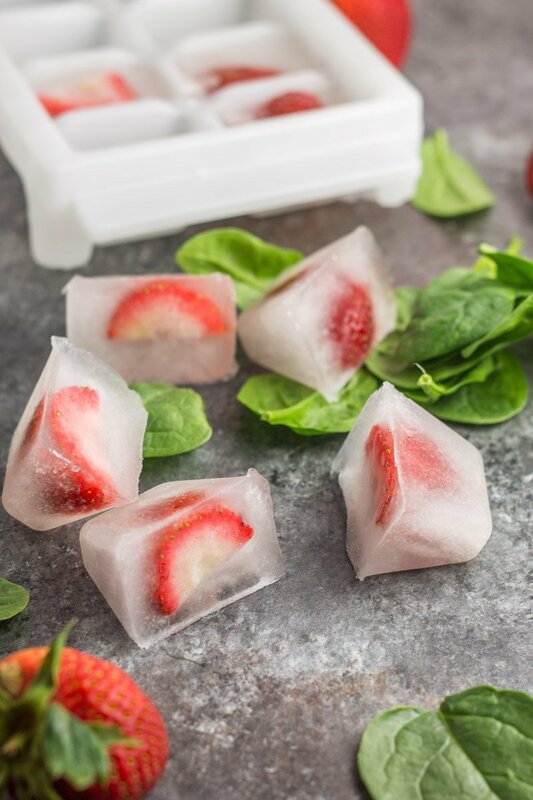 I love freezing SUNSET® strawberries in ice cube containers filled with coconut water for a little electrolyte blast. Throw these flavored ice cubes in water or smoothies for a little added sweetness and replenishment during a workout. It’s like an upgrade from regular ice cubes (you may never go back)! It doesn’t feel like home if your stainless steel appliances don’t have little hand prints all over them! Those sweet ‘lil prints may be cute and endearing, but also make my kitchen look like a scene from a horror movie. This next hack might sound completely ‘out there’, but it works! Try adding a few drops of cooking oil (olive oil or coconut oil will work) to a microfiber cloth, then buff out any smudge marks or fingerprints for an amazing shine without the use of chemicals! It’s like magic you guys. 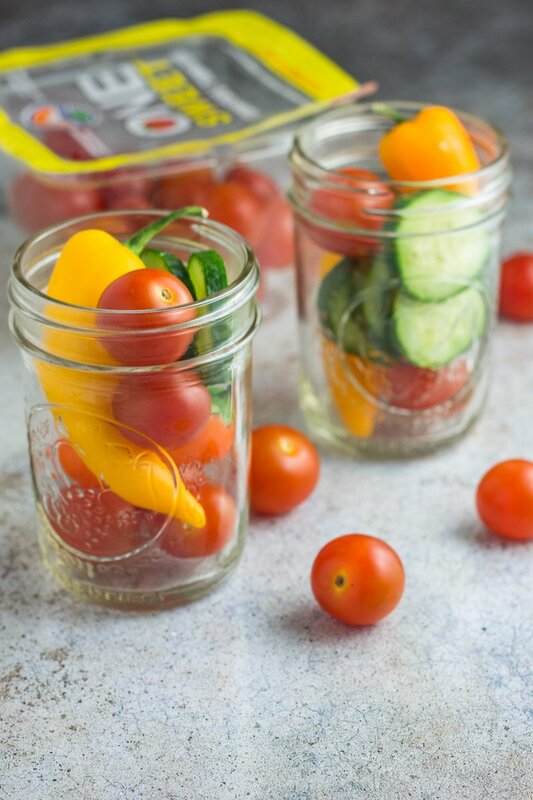 Snack attack the healthy way by pre-assembling SUNSET® vegetables and throwing them into mason jars for easy, portable eating on the go. I love assembling vegetables that don’t need to stay cool to consume, like SUNSET ONE SWEET® Tomatoes and sweet peppers! So there you have it! A few spring cleaning and snacking hacks to inspire you this season. And this is just the beginning of all the cool hacks to save you time this spring – be sure to download SUNSET’s ebook when you enter their amazing spring sweepstakes HERE. 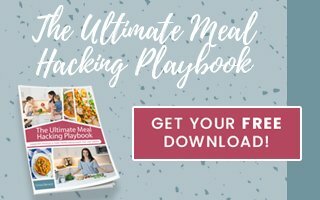 Looking for other healthy eating and living tips to make life easier? 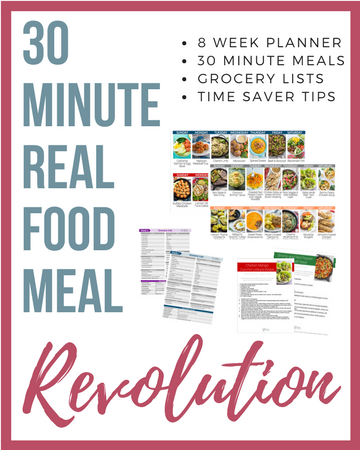 Check out the following posts: 30 Whole30 Hacks, 5 Portable Paleo Breakfast Ideas, and Mealtime Freezer Staples. You’re welcome Jen! Enjoy those hot summer days! Gotta try cleaning the refrigerator with cooking oil, thank you for sharing the tips! You’re welcome! 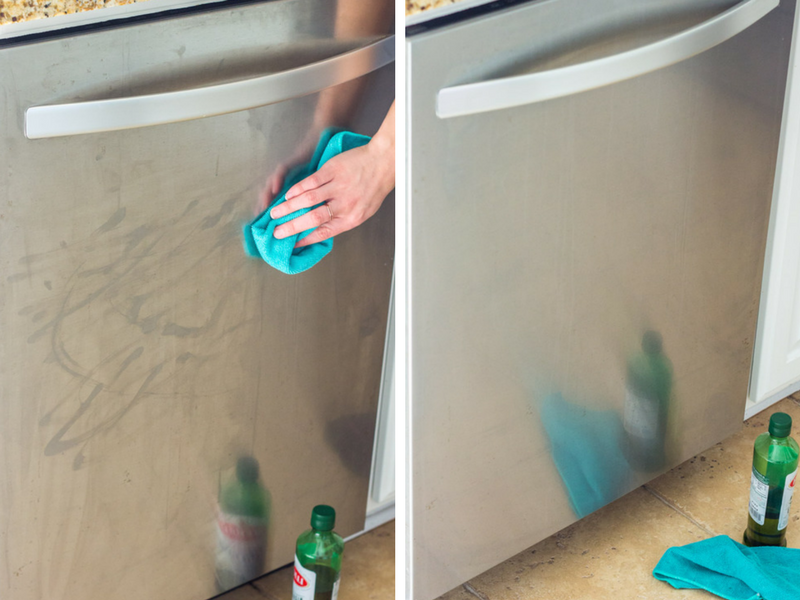 Gotta love a good cleaning hack!